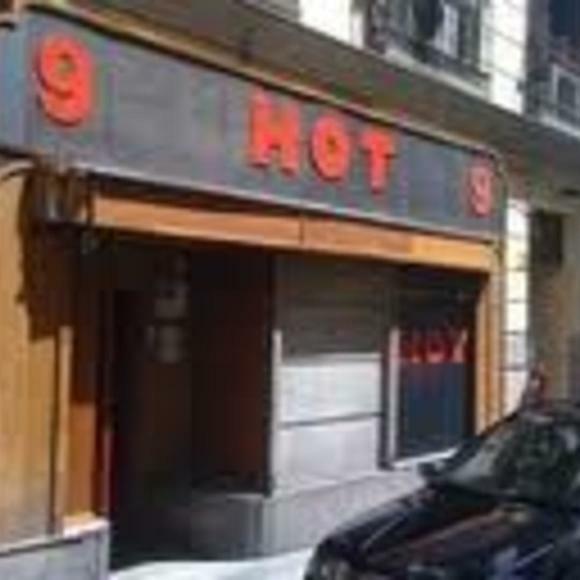 For over a decade Hot has been at the heart of Madrid's bear community, keeping los hombres oso happy with friendly bartenders and an action-packed darkroom in the back. Two-for-one drink specials. Was here between Christmas and New Years. Very crowded each night I was there. Got lucky all 4 nights. They have a darkroom also but did not use it. Clientale is anywhere from 20's to 70's. When you go to Chueca in Madrid, there will be so many places to go and you can start here. Friendly crowd of all ages, with provocative conversation. It is small enough to get “arouse” in no time. Don't miss the lower level for a playful time.